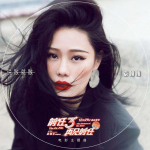 If you want to find a PDF file reader for desktop reading, I have to say the best one is Foxit PDF Reader. 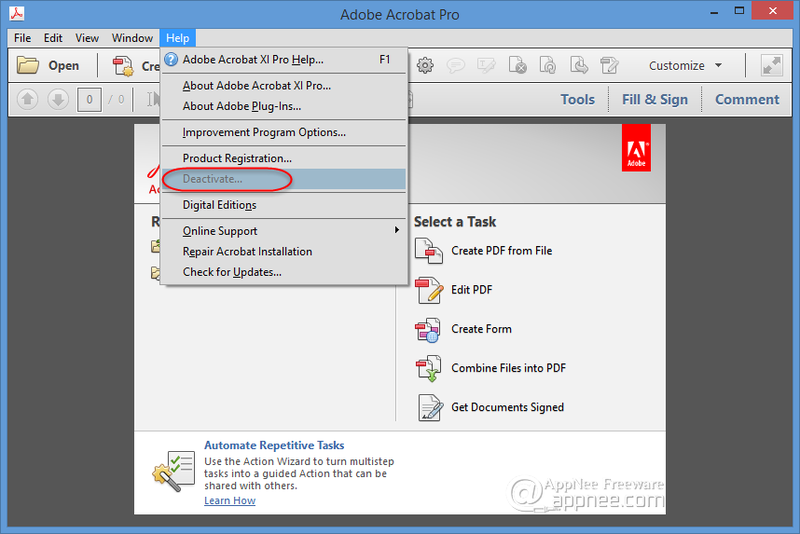 But when you need to edit a PDF file, such as convert/merge Word, Excel or PPT file to PDF file format; create a PDF file; or add/remove watermark, page header or page footer info in batch. 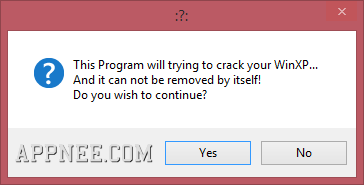 Then currently the best choice is still the Adobe Acrobat XI. 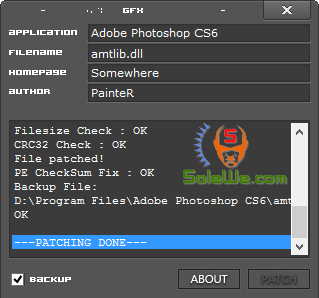 This “amtlib.dll” Crack Patch blocks the trial check function and activates Adobe Photoshop CS6! 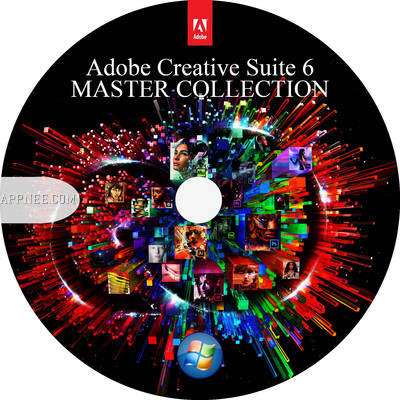 This is the most effective solution to crack and activate Adobe Photoshop CS6. For most users, Windows XP may already became a thing of the past, but for those who are obsessed with the unique advantages of Win XP, or due to various conditions (using habit, office demand, too low hardware configuration…), they are unable to upgrade to the newer Windows system. Then Windows XP should be their best or only choice!